MOSCOW (Sputnik) - Japanese Defense Minister Itsunori Onodera confirmed on Friday that the test of the Standard Missile-3 (SM-3) Block IIB, developed jointly with the United States for an Aegis Ashore Missile Defense System interceptor, had failed. "It [the missile] did not manage to intercept, it did not work," Onodera told reporters after the cabinet meeting, as quoted by the Asahi Shimbun newspaper. The minister noted the latest test had focused on coordination between the missile, radar and missile system, adding that the US authorities were currently looking into the details of the experiment. "We believe that if there are aspects that can be improved in missiles, it is sufficiently possible to reflect them in future production process," Onodera said. The test was carried out on Wednesday at the Pacific Missile Range Facility in Hawaii. This is the fifth test of the missile in general, and the third one in which it attempted to intercept another missile. The US media reported soon after the test that it resulted in a failure, the second one following the failed test in June caused by human error. 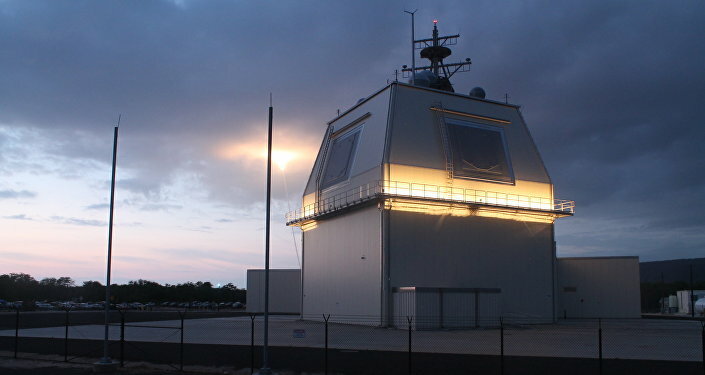 The SM-3 Block IIB is developed jointly by the United States and Japan. The weapon is designed to be used in the US missile defense system, including in the facilities that are planned to be deployed in Japan, in order to intercept a possible intercontinental missile launched by Pyongyang. On December 19, the Japanese government approved the deployment of Aegis Ashore in the north and in the southwest of the country. The two facilities are expected to cover the entire country and will each cost Japan about $890 million.